So, first of all, this is going to be more of a ‘report’ than an actual review. Why? Because I literally turned up to this gig without listening to any Immortal Technique albums, none but one song that I was familiar with and that it was my first pure live hip-hop experience (Death Grips felt a whole lot more like being in an Every Time I Die gig). If you’re asking “Why the hell did you turn up then? !”, my younger brother is a big Immortal Technique fan and while the opportunity was there, I thought what better way to take him to his first live performance than to see one of his favourite artists. So I had the opportunity to catch Dragged Into Sunlight and Bossk on their UK tour in London, and interview T of DIS before the gig. Check out my review of the live performances and the interview – T had some very interesting things to say. So, that giveaway competition I held is now OVER. FINITE. NO MORE. The winner was Craig Rees, and so he’ll get his prizes soon. Thanks to everyone who took part and spread the word of Rich Reviewz! Also, I now have a facebook page set up, so if it’s easier and more convenient, you can follow the reviews on there, as well as keeping up-to-date on news in the music world. Check it out here! 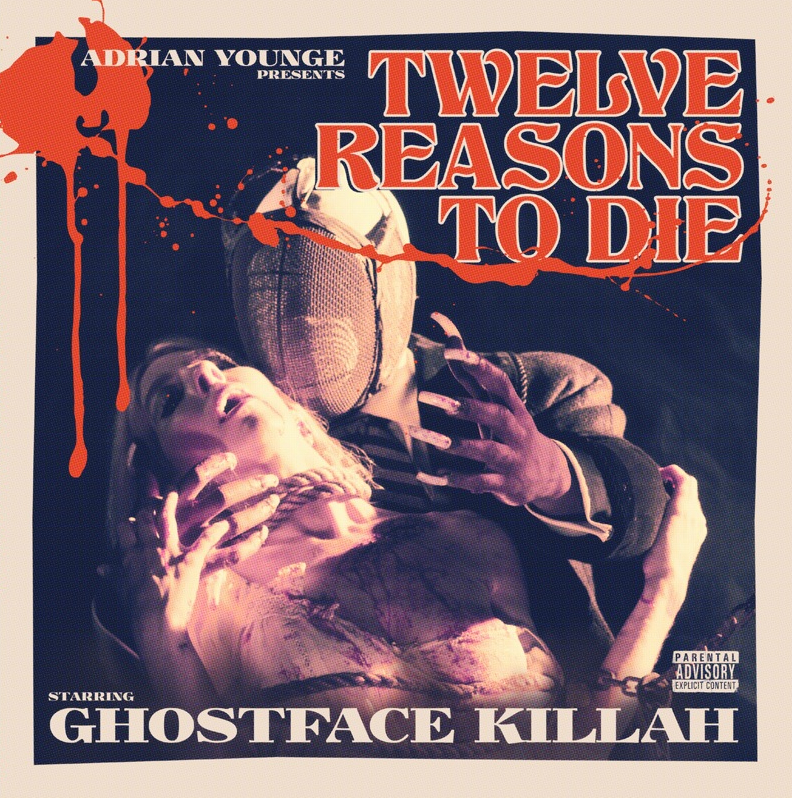 My review of Ghostface Killah’s “12 Reasons To Die” will be up tomorrow. This blog is going to get regular again.